Hello! 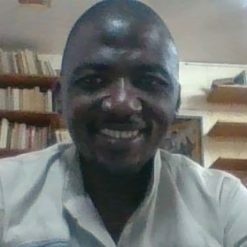 I am Moïse, a Senior French lecturer at the university of Papua New Guinea. I was born in Cameroon, a former French colony in Africa. After the first part of my studies in Africa I went to France to study at Sorbonne University in Paris. I graduated from the university with the degree in didactics of French as a foreign language. Apart from that, I am also registered as an examiner for the French DELF and DALF exams, as well as TCF/TEF tests. 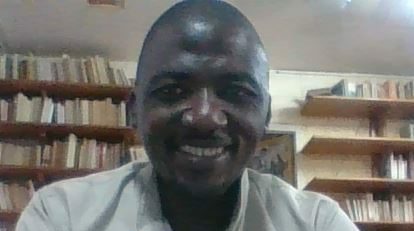 My professional experience includes various teaching positions I held at Institut Français du Cameroun, Astrakhan state University in Russia, some international schools preparing for IB and online teachings. As a language teacher/tutor, I mainly use a communicative approach, meaning every thing is planned and done for the student to communicate efficiently in French both orally and in writing. Hope to have You soon as my student. I am registered as an examiner for the French DELF and DALF exams, as well as TCF/TEF tests. My professional experience includes various teaching positions I held at Institut Français du Cameroun, Astrakhan state University in Russia. I am enjoying my lessons with Tutor Moise. He pays attention to how I pronounce French words and gives me insight about French culture. Merci beaucoup, Moise! Super nice person, had only one lesson with Moise but i enjoyed it. Recommended if you want improve your conversational skills. very well structured lessons, merci! Very friendly and helpfull tutor!